We are: Luca Bertamini, Sami Benamed, Lenni Lehmusoksa, Mikko Rantanen, Emilia Rantanen, Mari Bertamini, Riku Särkelä, Jussi Soramies, Mario Salvatore, Bogdan Lupu, Riccardo Ledda, Konsta Karvonen, Riku Ulmanen, Matteo Cauli, Mustafa Bahalli. Napoli is a part of cucina povera –region and it is here where the pizza was born. All the way to the 16th century when flatbread was referred to as a pizza and was known as a dish for poor people and was sold in the street. Modern pizza that we still know to this day was born when tomato was added to the focaccia in the late 18th century. Story holds that on 11th of June 1889, to honor the Queen consort of Italy, Margherita of Savoy, the Neapolitan pizza maker Raffaele Esposito created the “Pizza Margherita”, a pizza garnished with tomatoes, mozzarella, and basil, to represent the national colors of Italy as on the Italian flag. Italian pizza can be divided into two styles, Roman and Neapolitan. 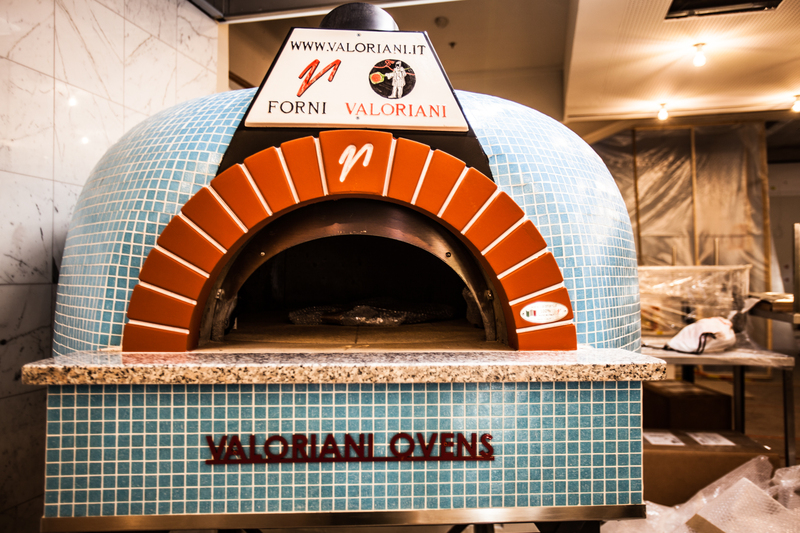 Compared to Roman style Neapolitan pizza dough when cooked must be soft, elastic, tender, fragrant and fluffy. Also in Neapolitan style the ingredients (toppings) that are used are more simple and unique. There are different variants but indisputably the most known pizzas are Margherita and Marinara that follow the essential rules of Neapolitan pizza. There are over 600 pizzerias around the world that carry this honored certificate. 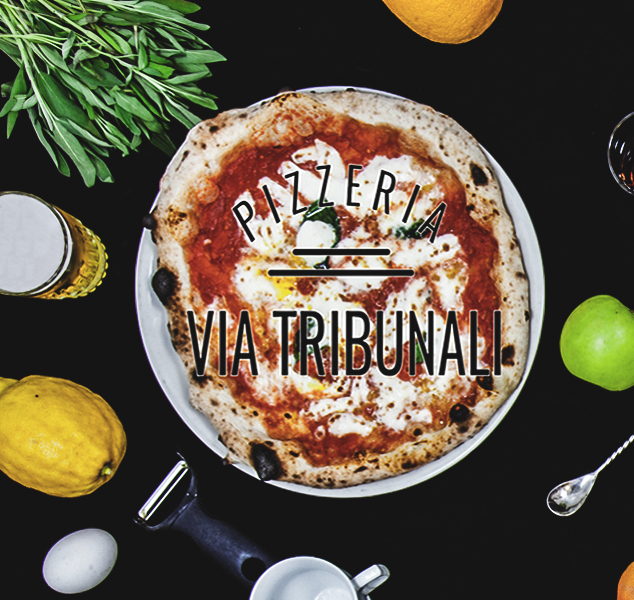 Via Tribunali’s whole concept, kitchen processes and ingredients have been carefully picked and created to serve AVPN traditions. The goal from day was to be certified as Pizzeria Neapolitan. In the beginning of August 2017 Via Tribunali became a proud member of a worldwide family with a precious certificate number 675. First come first serve -emme ota pöytävarauksia.